Reed Schultz and U.S. 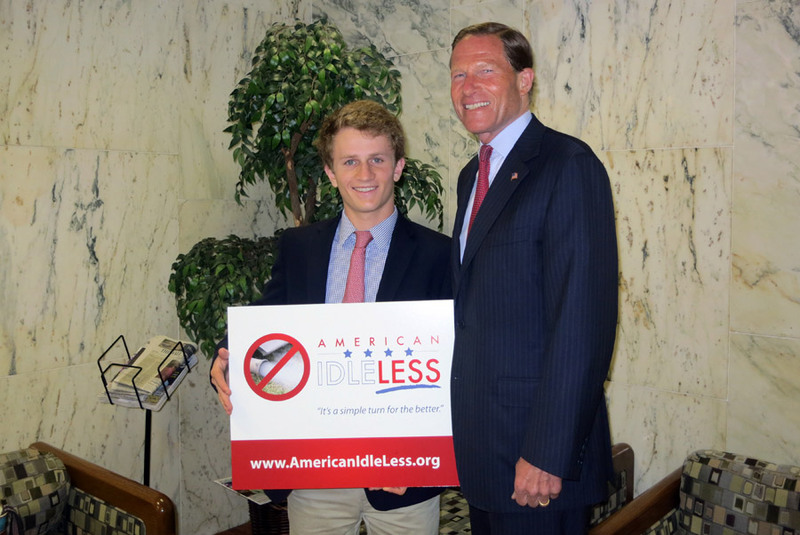 Senator Richard Blumenthal appear on News 12 to raise awareness for the American Idling campaign. Reed Schultz with U.S. Senator Richard Blumenthal announce the launch of AmericanIdleLess.org at a June 2013 event.